Ask any of the Nebraska Husker players if they deserve to be ranked in the top ten and they’ll say yes. Not because they necessarily care about the ranking itself, but because they believe in the hard work and effort they have put into their season so far. Why the sudden interest in this topic, though? Thank ESPN’s College GameDay crew. 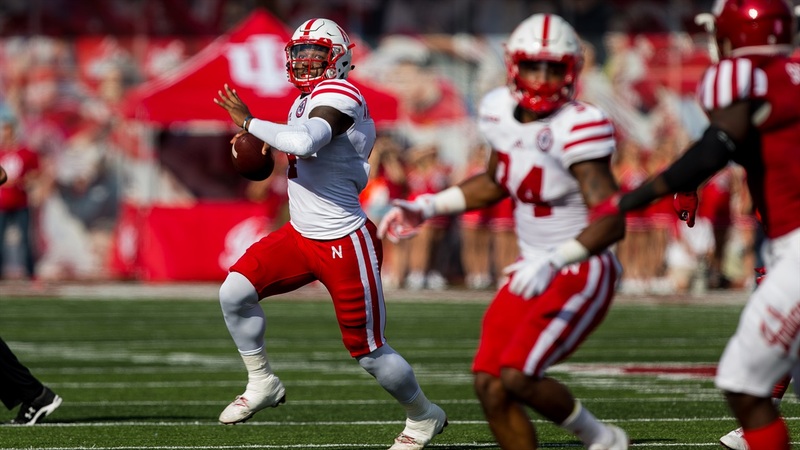 During Saturday morning’s show, they asked and answered whether or not Nebraska is “for real.” Many took the comments of the GameDay crew as a dig at Nebraska. Fans had their own opinions on the comments.